Yamashiro is now under new management, dispelling rumors that it might close down for good. We stopped by this weekend to check out what&apos;s new and what&apos;s staying the same. Yamashiro, a replica of a Kyoto palace built for two brothers in 1914, recently changed hands. It had been in the Glover family since 1948, but after the property was sold to Beijing hotel company JE Group, the majority of the Glover family elected to sell the property. This was much to the chagrin of Thomas and Jane Glover, and their son, Carlos Ulloa, who had run the place for years. They still own and operate the nearby Magic Castle, however, which was not part of the sale. Fears abounded that the building would be torn down or used for some other purpose that would render it inaccessible for locals who love its sweeping views. That is not the case. For one, the building is a Historic-Cultural Monument, and it would take an immense amount of money and time to squeeze through even the narrowest of loopholes to demolish the structure. 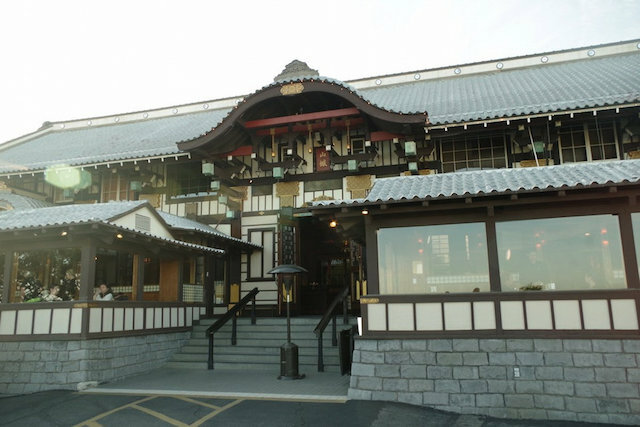 And the new restaurant operators, BNG Group and Sugar Factory, assure us that they have no plans to run Yamashiro as anything but a restaurant, and will continue to book and host events there as the restaurant has done in the past. However, there will be some changes, and some of them have already happened. According to BNG Managing Partner Freddy Braidi, the first phase of changes consists of "interior cleanup, and doing a little bit of remodeling just to give it a newer touch and a new feel." This includes some updates to older furniture, new coats of paint and other cosmetic renovations. The carpeting will eventually be replaced with a hardwood floor. The renovations should be small enough to allow the restaurant to continue to operate while they&apos;re being completed. Braidi also said existing staff was invited to stay with the restaurant, if they wanted to. "We like what&apos;s up there, we&apos;re just going to make it better," Braidi said. Fri. to Sun. from 5 p.m. to 8 p.m., they offer a happy hour program at the outdoor Pagoda Bar where everything on the limited menu is $7. This includes select sushi rolls—like the Reclining Buddha, made with shrimp, jalapeno, cilantro, peanuts, napa cabbage, soy paper and spicy ponzo sauce—and apps including spring rolls, poke, and calamari. They will also offer wine and draft beer as well as four cocktails for $7, including a mai tai. Chef Christophe Bonnegrace is now on board and has revamped the menu. Some dishes from the old Yamashiro remain on the menu, including their signature Himalayan Salt Plate—thin slices of Wagyu steak cooked on a slab of salt that has been heated to 400 degrees—with only minor changes to the recipe. 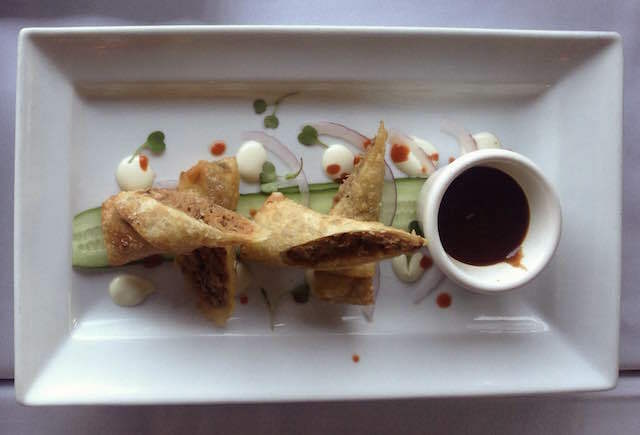 There are several new appetizers, including several spring rolls, a barbecue duck confit roll, a vegetarian roll and a banana leaf baked pork spring roll. Masato Nakabayashi, who is originally from Japan, is helming the bar&apos;s sushi menu now. New items include the Ninja (salmon, shrimp tempura, avocado, cucumber, serrando, spicy mayo, unagi sauce) and the Samurai (spiny tuna, yellowtail, cucumber, sliced tuna, Sriracha, serrano, shredded red chili pepper, unagi sauce). One renovation is to turn the oddly shaped bar into a rectangular bar, making room to add a sushi bar where guests may dine. There are also plans to turn the back hall of the dining room into a teppanyaki experience. Other plans include an area that offers a Seiza-style dining option where guests would sit on the floor. A new bar program brings new wines and sakes, as well as a new host of cocktails. 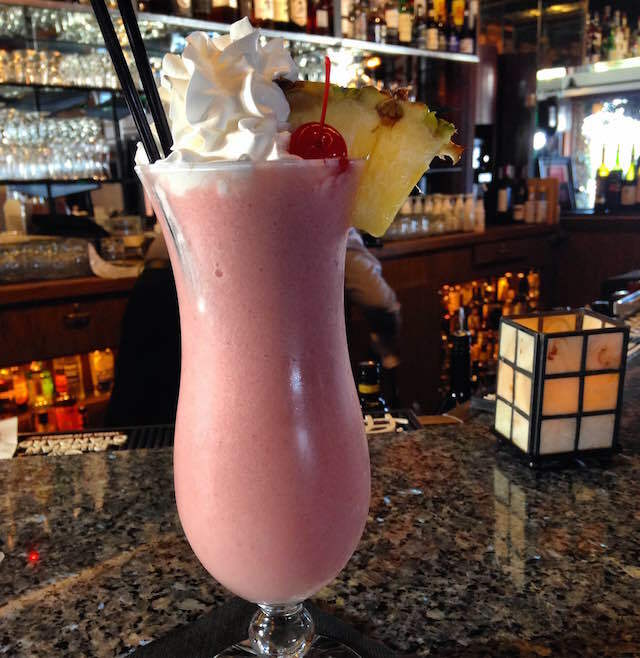 These often skew to the sweet side, featuring a number of fruity concoctions served in fishbowls meant for sharing. They are also offering a few blended cocktails. They&apos;re sweet. They&apos;re fruity. They&apos;re topped with whipped cream. 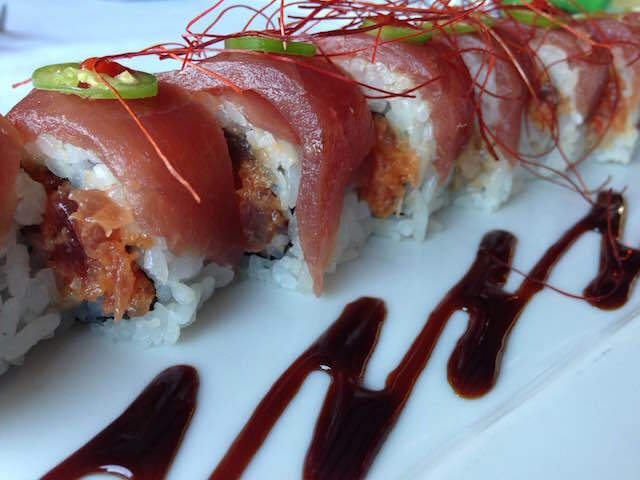 Yamashiro is located at 1999 N Sycamore Ave. in Hollywood, (323) 466-5125.